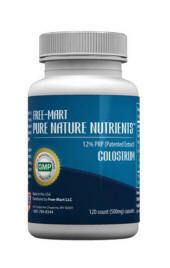 FreeMart™ products provide you with minerals that are readily assimilable and usable by the body, thereby assisting body parts that were not working properly to begin functioning normally again. 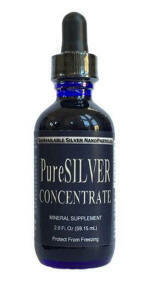 Not all silver products are created equally and Pure Silver Concentrateis in a class by itself! 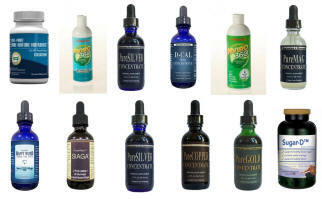 Drinking the right kind of water is one of your best natural practices. 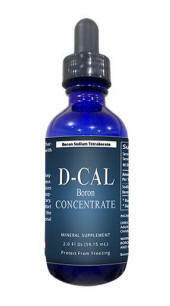 Boron is a black, crystalline structure that is extremely brittle. It is an important mineral in human nutrition, but there is perhaps only one country in the world where the people in general get adequate amounts of boron from the food they eat; that being Israel. 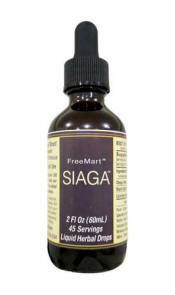 Freemart Siaga is a non-heated, water extract of three very important herbs. 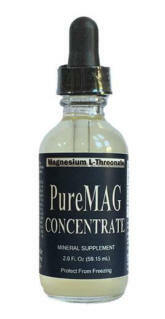 We use a new Quantum Extraction Technology (QET(TM)) which preserves all of natural benefits of the Chaga Mushroom, Black Cumin Seed and Licorice Root. 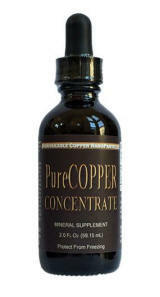 Copper is an electrolyte that is necessary for turning on certain bodily functions. 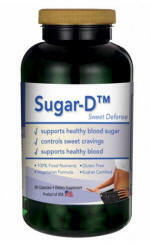 It is the third most prevalent mineral in the body and is most heavily concentrated in the blood plasma protein, Ceruloplasmin. 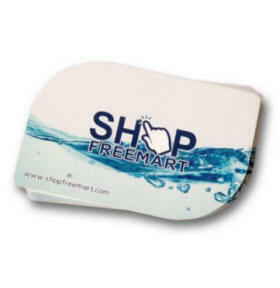 The Free-Mart Nano Card radiates countless healthful and beneficial nano light waves that penetrate the skin and cells of the body, assisting in helping to restore the body’s natural energies and homeostasis. 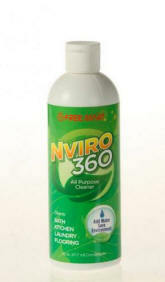 Free-Mart NVIRO 360 All Purpose Cleanser is an all organic,Â bio-friendly Soap, Cleanser, Detergent and Degreaser. 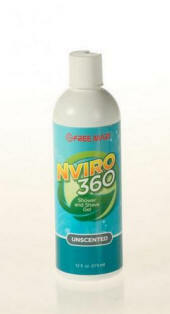 It is strong enough to clean the toughest of jobs including your stove,Â oven, grill and even greasy hands after working on your car and at the same time, it will leave your hands soft and smooth when finished cleaning. You Don't Pay for Anything, Except When You Buy Products. It is Completely Free to Join, & You The Only Pay for Products When, and If, You Choose To Buy Them.